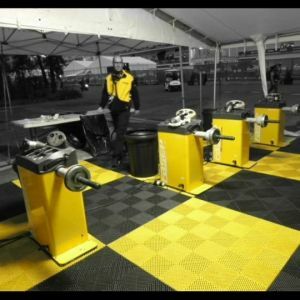 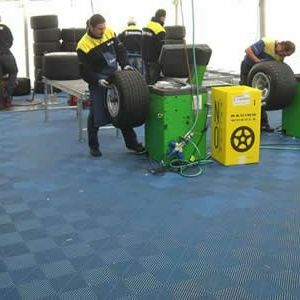 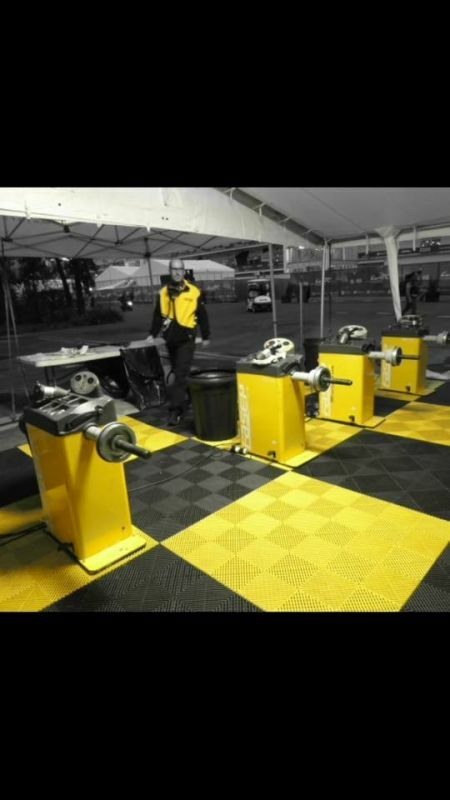 The SwissDeck® flooring tiles are the ideal solution for pitboxen, mobile work floors and service areas. 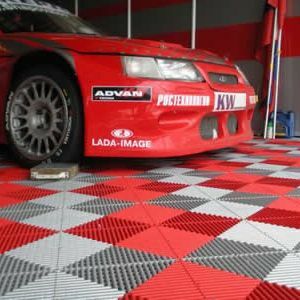 The tiles are lightweight and easy to place. 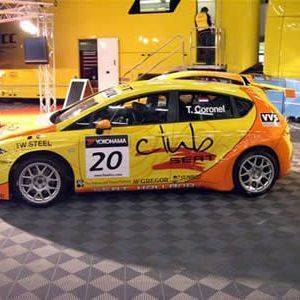 This makes the SwissDeck® tiles an excellent choice for mobile applications. 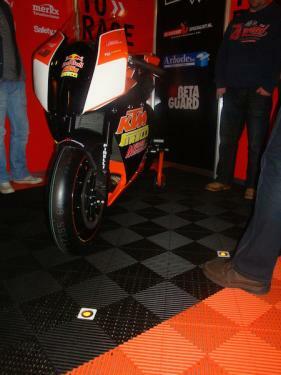 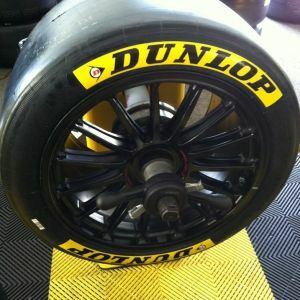 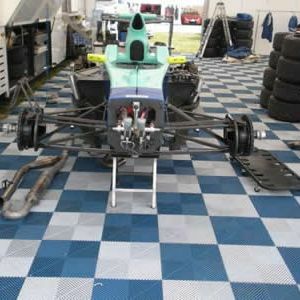 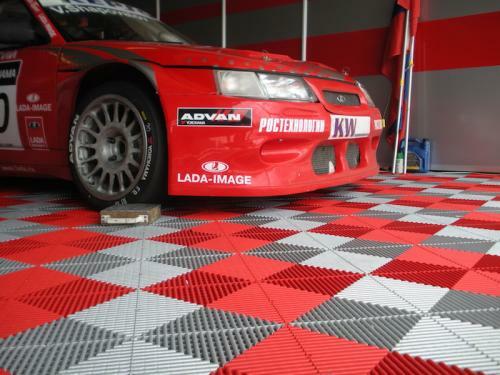 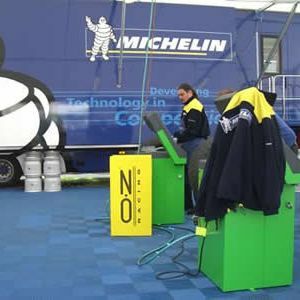 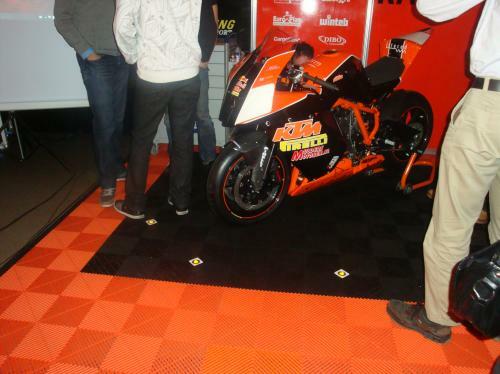 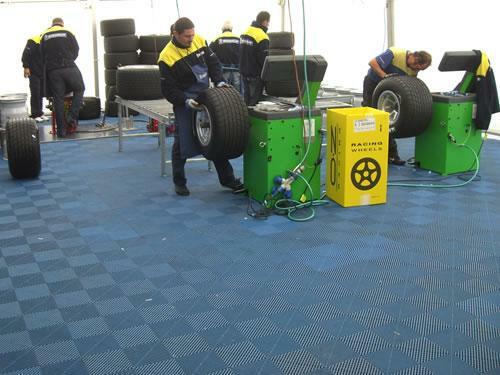 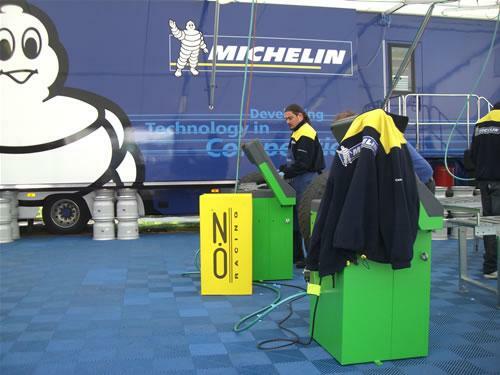 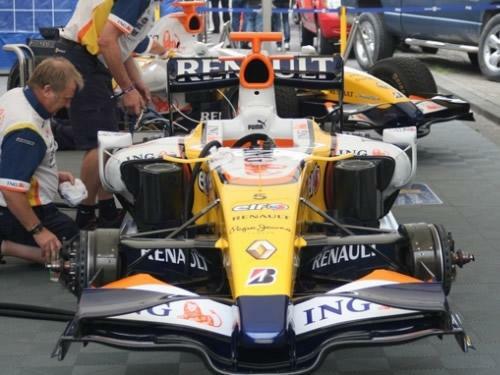 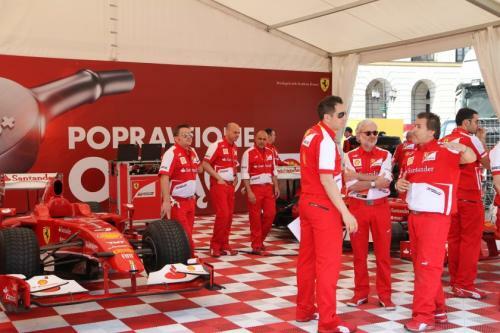 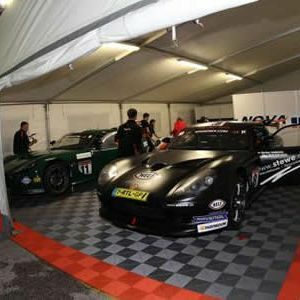 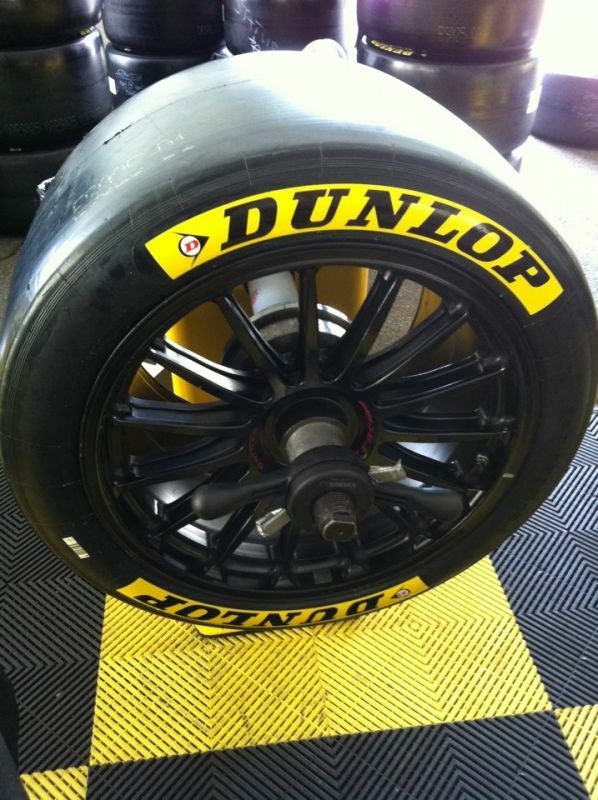 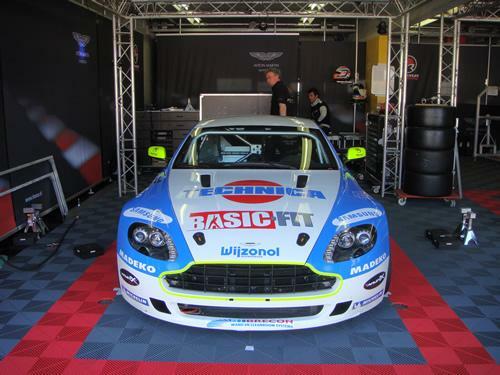 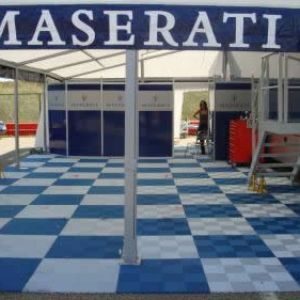 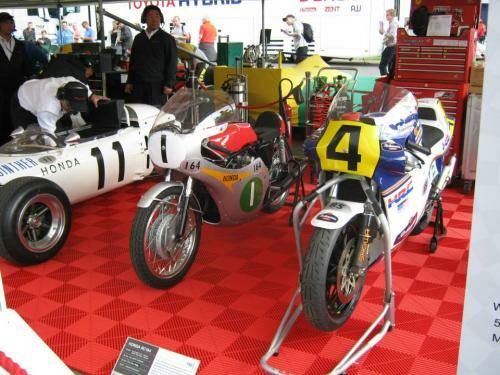 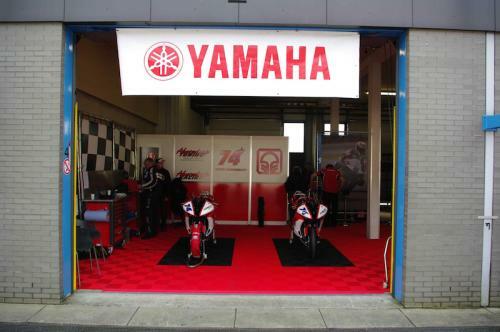 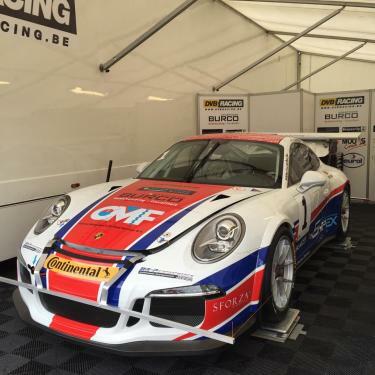 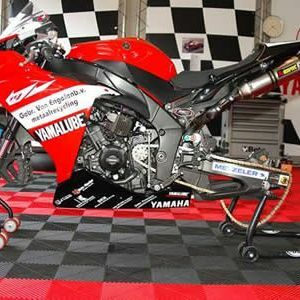 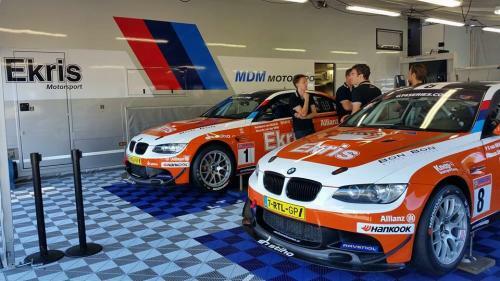 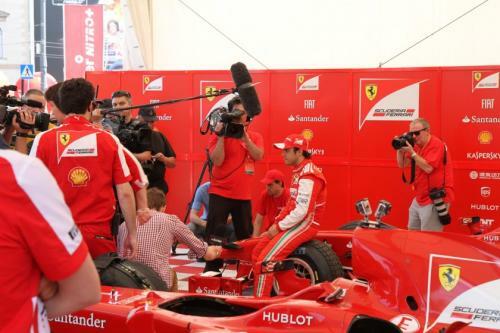 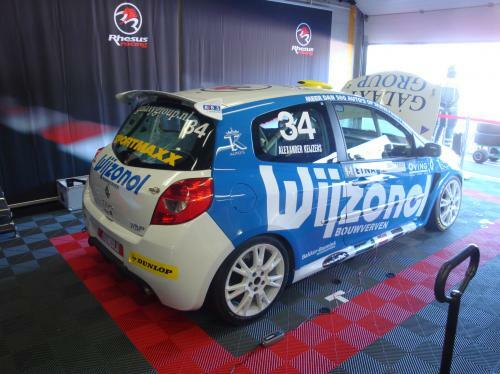 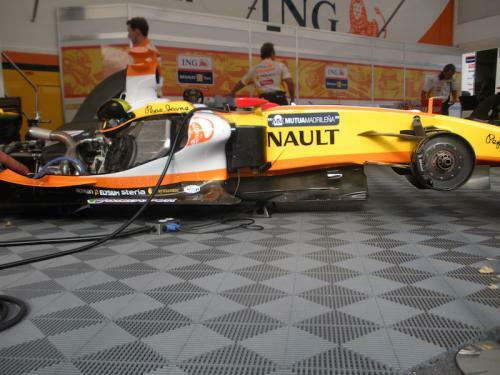 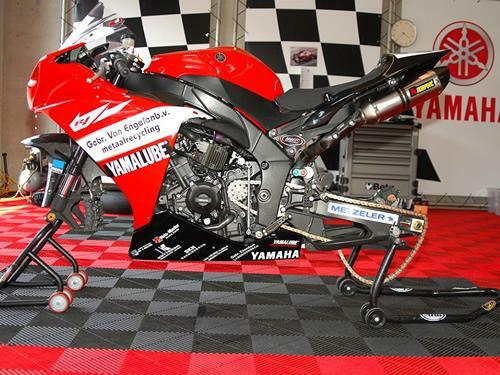 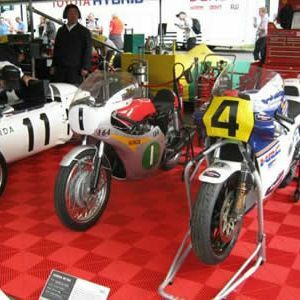 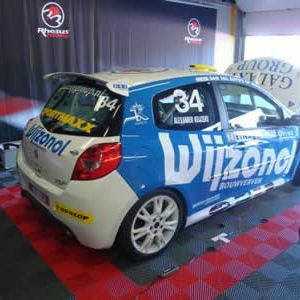 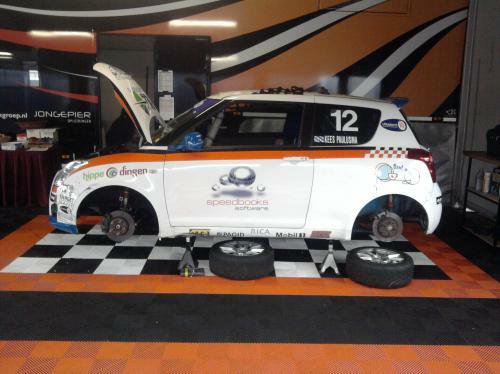 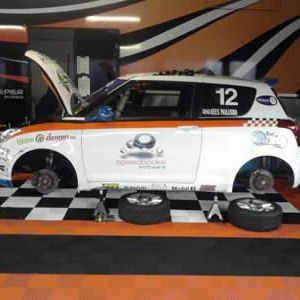 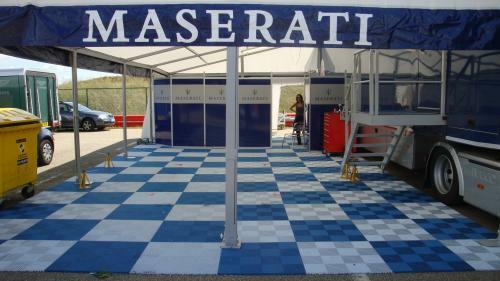 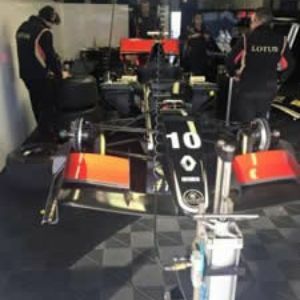 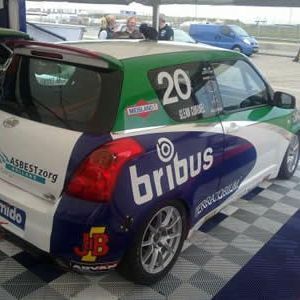 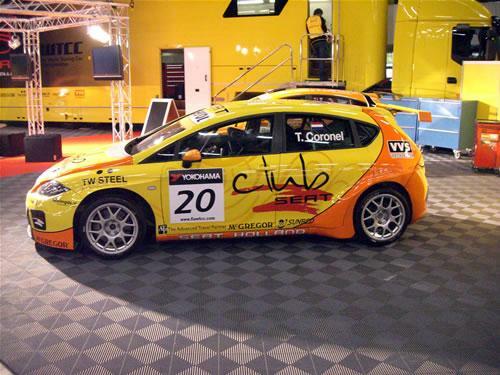 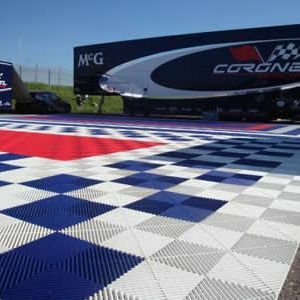 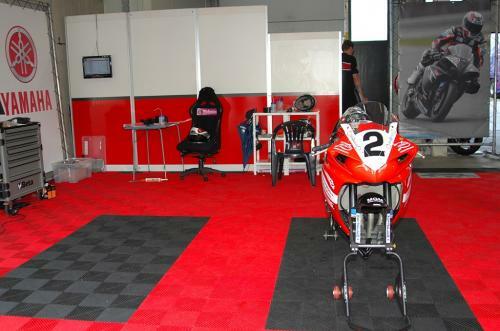 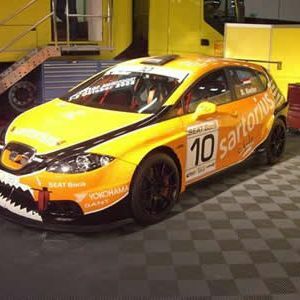 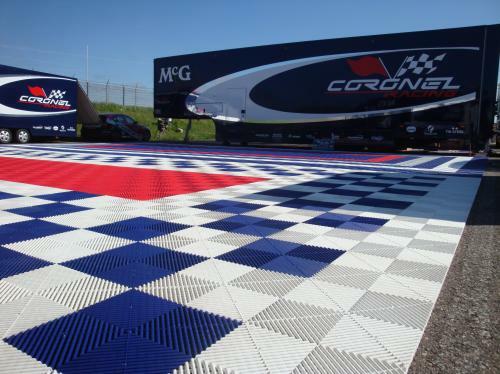 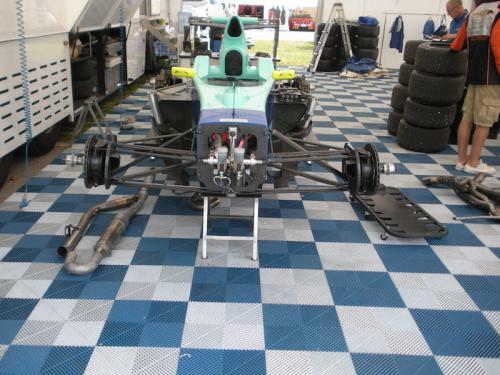 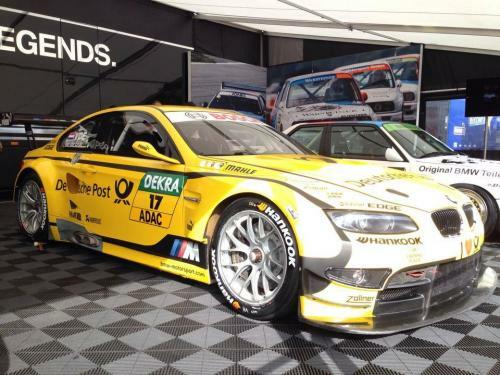 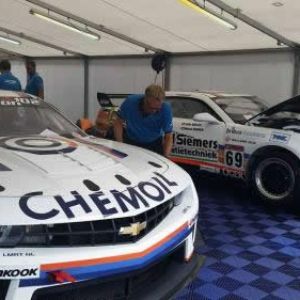 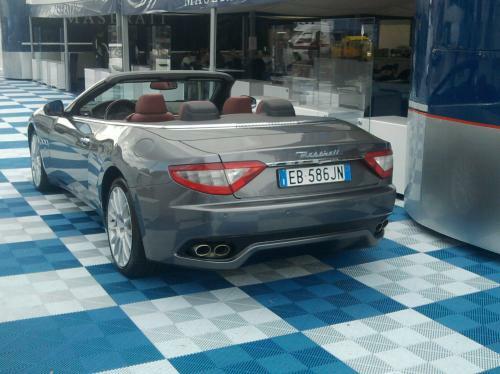 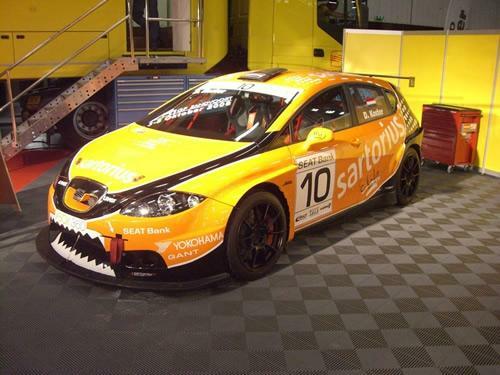 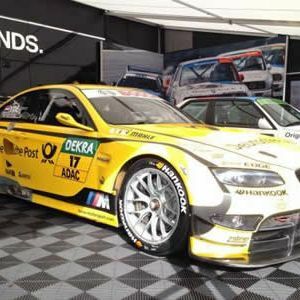 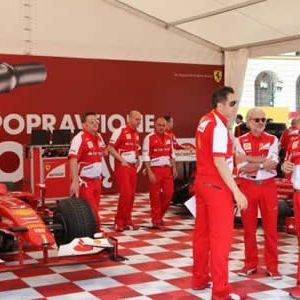 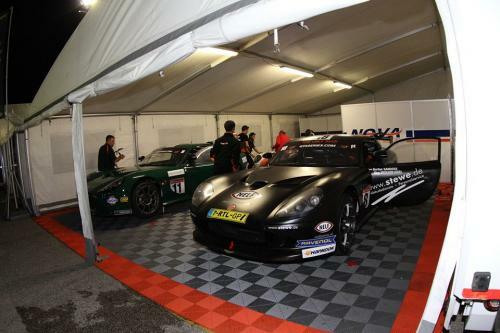 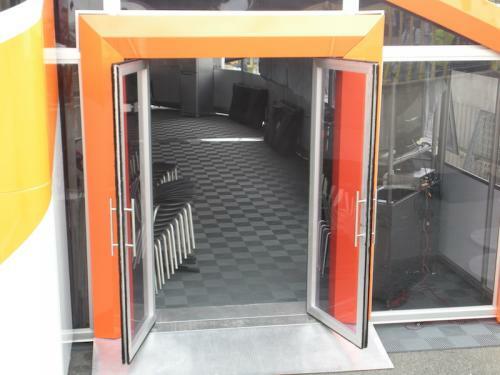 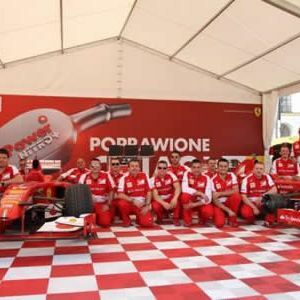 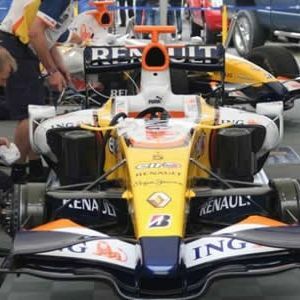 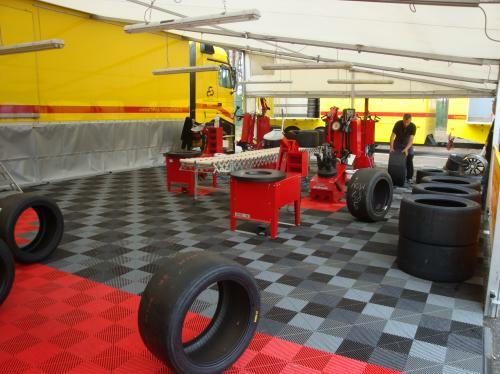 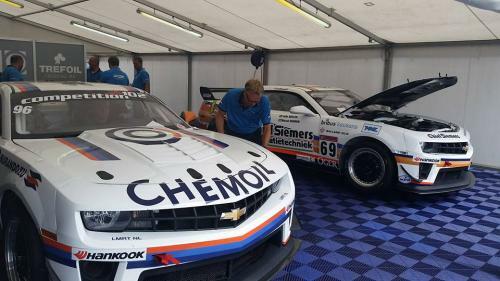 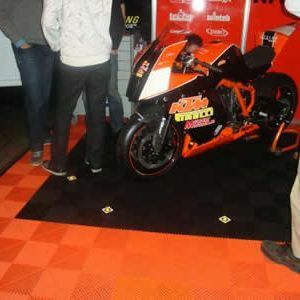 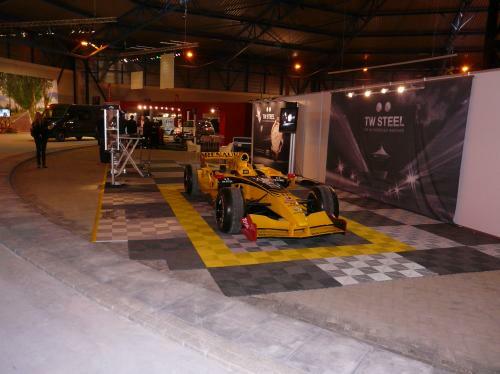 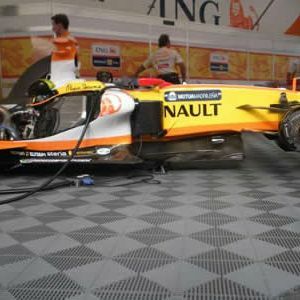 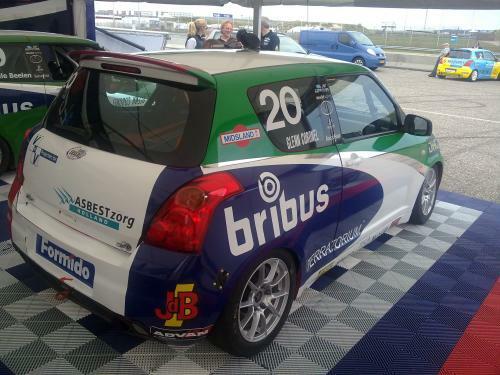 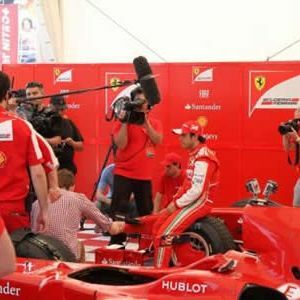 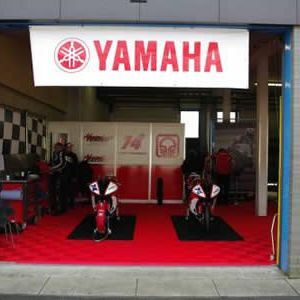 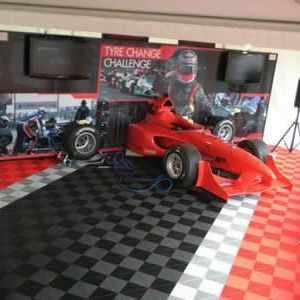 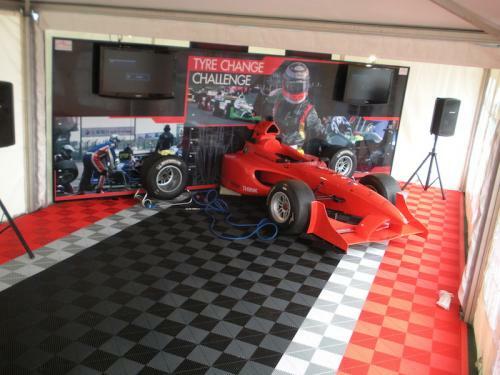 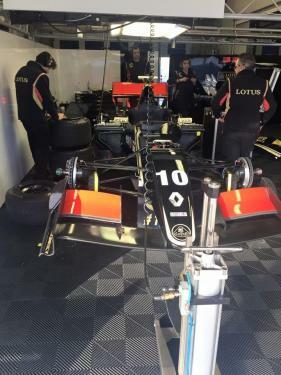 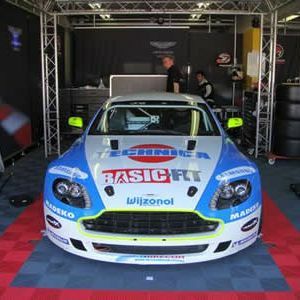 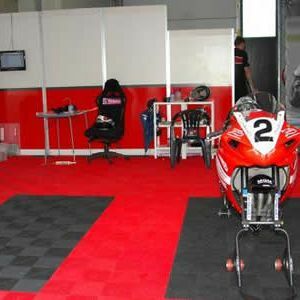 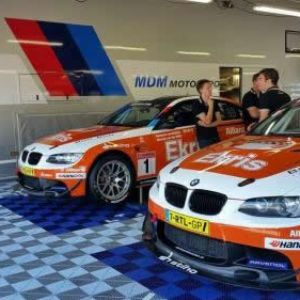 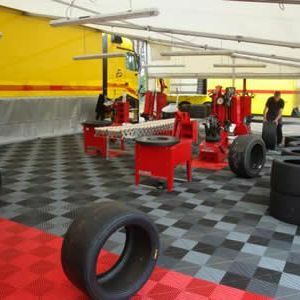 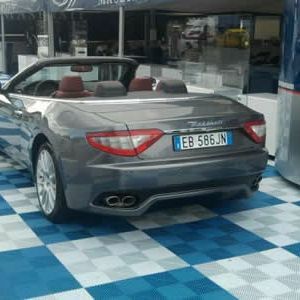 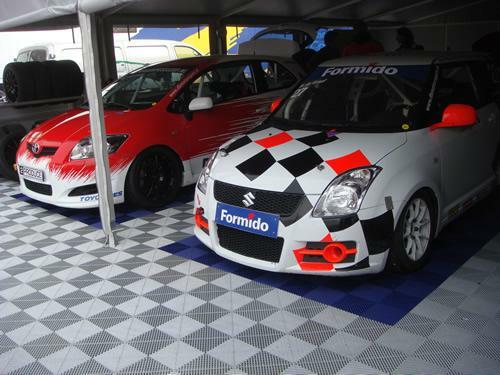 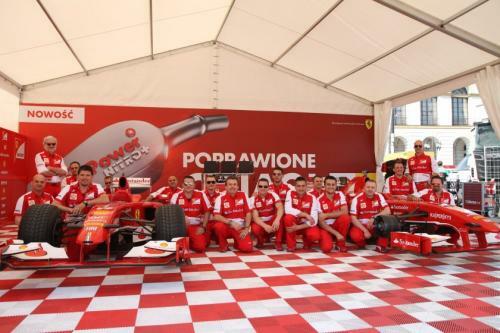 Many big names in the (inter) national car and motorsport are using SwissDeck® tiles. 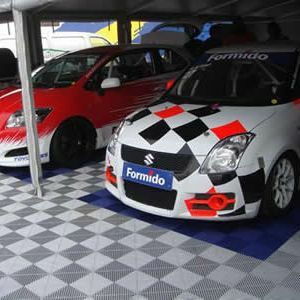 The non-skidding surface of the tiles is resistant to petrol, oils, acids and chemicals. 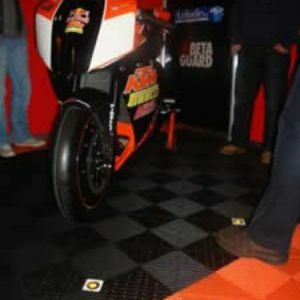 SwissDeck® is made of polypropylene with 8% rubber, which makes the floor easy to walk and very comfortable for the knees. 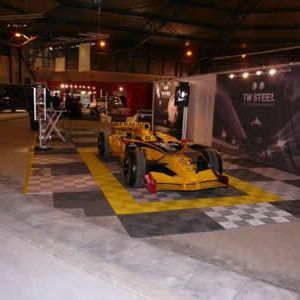 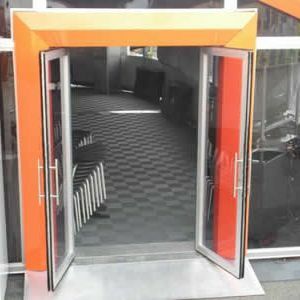 The tiles are very durable, excellent rolling resistance and can cope with loads of up to 25 tonnes per m².